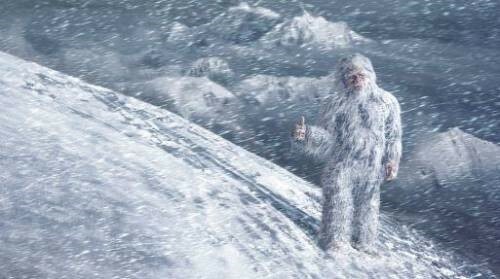 ‘Found’ in the Himalayan region of Nepal and Tibet, the yeti was worshipped in pre-Buddhist times by several communities. But it was in the early 20th century that legend of the beast swept the West, as explorers began scaling the mountains of the region. Hysteria peaked in 1951 when distinguished Brit mountaineer Eric Shipton photographed large animal prints in the snow as he attempted to climb Everest. If you fancy mounting your own yeti-hunting expedition in the Himalayas, be sure to swing by the Khumjung monastery in north-eastern Nepal, where what is purported to be the scalp of a yeti is proudly displayed in a glass case. The Tatzelwurm is a mysterious cryptid that makes its home in the Alps. Though sighting of the creature are uncommon the Tatzelwurm has managed to become a beast of legend in the local communities. Reports of this mysterious creature vary in description, some sighting claim the Tatzelwurm to be lizard-like while others more bizarrely claim the features of a cat. The common description of the enigmatic Tatzelwurm is that of a creature between 2 and 6 feet, completely covered in scales and with no hind legs but rather a long snake like body. 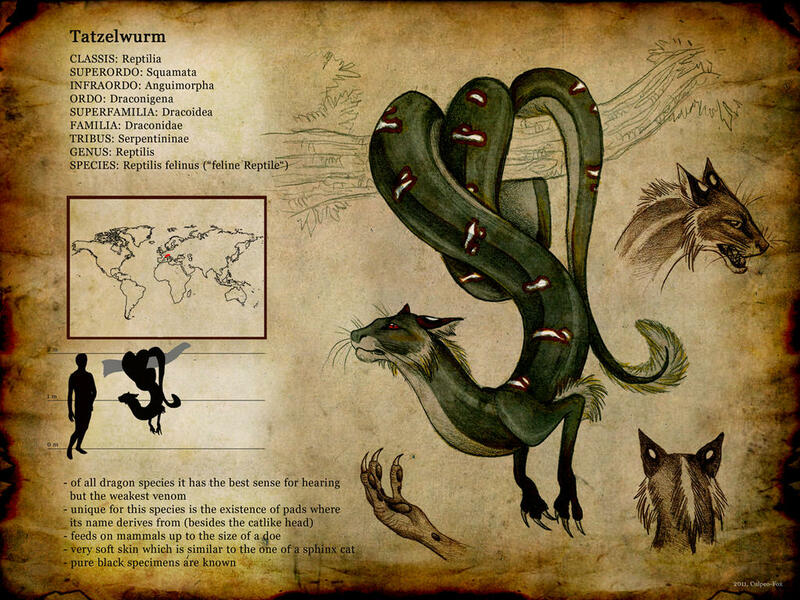 The Tatzelwurm has 2 front legs and is said to have very big bright eyes and feline like ears which some witness’s claim gives the Tatzelwurm the appearance of a cat covered in scales rather than fur. 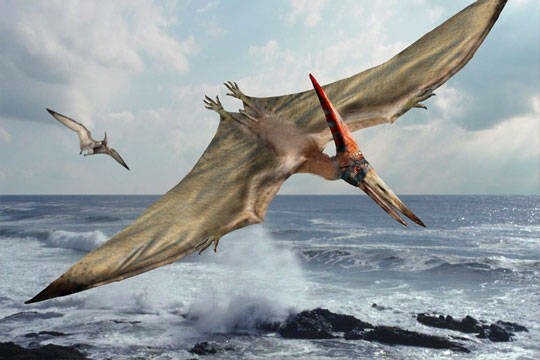 A flying monster called Kongamato in Zambia, Angola, and Congo is described as a flying reptile we may recognise as a pterosaur, a surviving dinosaur. It was first described in English by explorer Frank Welland in his 1932 book "In Witchbound Africa", although local legend goes back much further. This cryptid lives in rivers and swamps and has a huge wingspan, but no feathers. 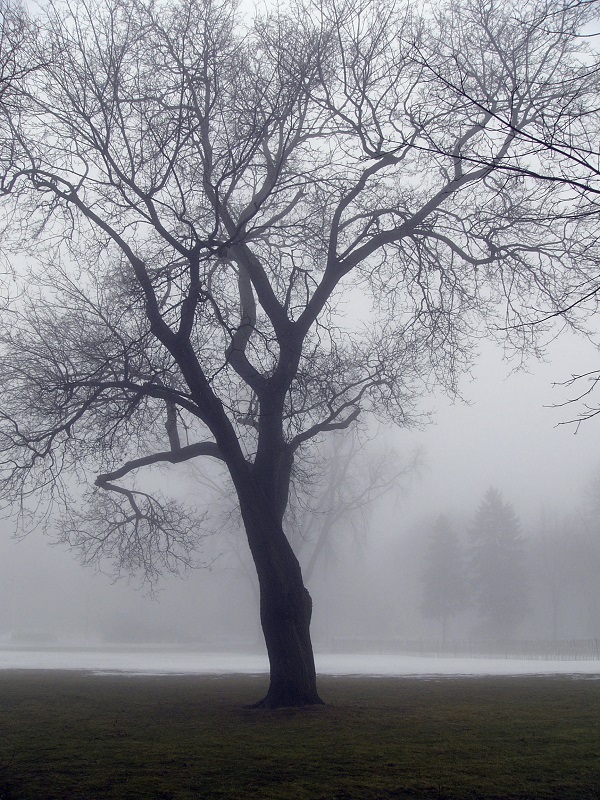 Theories on Kongomato sightings range from bad lighting to the possibility that an unknown species may exist in inaccessible places. 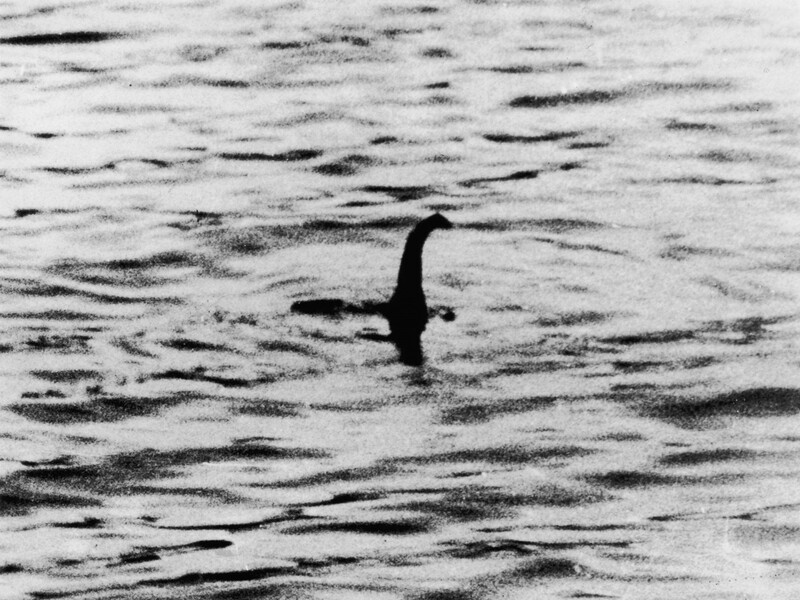 Why would cryptozoologists pay any attention to something as weird as mermaids and mermen? To answer that question, we need to look at the history of these legends and sightings. 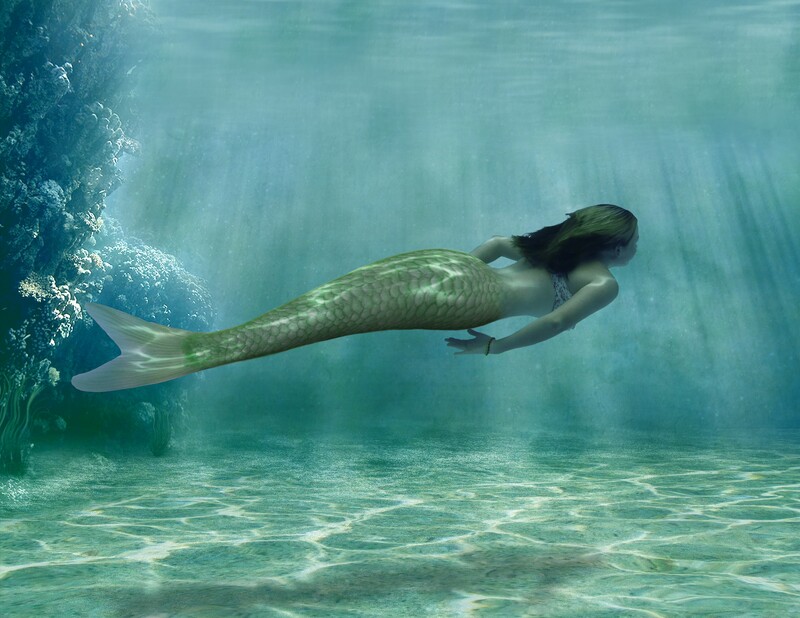 Mermaids and their male counterparts, mermen (both sexes are collectively referred to as "merfolk" or sometimes "merbeings"), are found in legends and fairy tales along every coastline in the world, from Scotland to Hawaii, from Australia to Africa. Along with being geographically widespread, these tales are very old, dating back to the earliest written records from ancient Sumeria.